Gorgeous Wisconsin River Ranch home with wonderful views and a serene location! 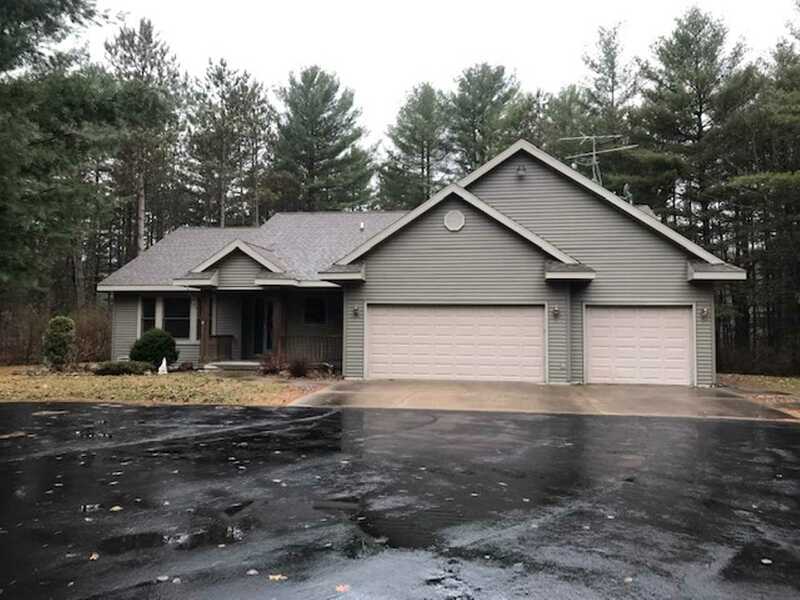 Home sits on 1.68 acres with trees for a private setting and circle drive. Ranch home features 3 bedrooms including a master suite with a master bathroom and master walk in closet. Open concept home with vaulted ceiling and living room offers a stone gas fireplace. Spacious kitchen with large open snack bar to dinette area. New Stainless Steel Appliances are being installed in kitchen and included in the sale.